Blog Is It Espresso or Expresso - How Do You Spell It? 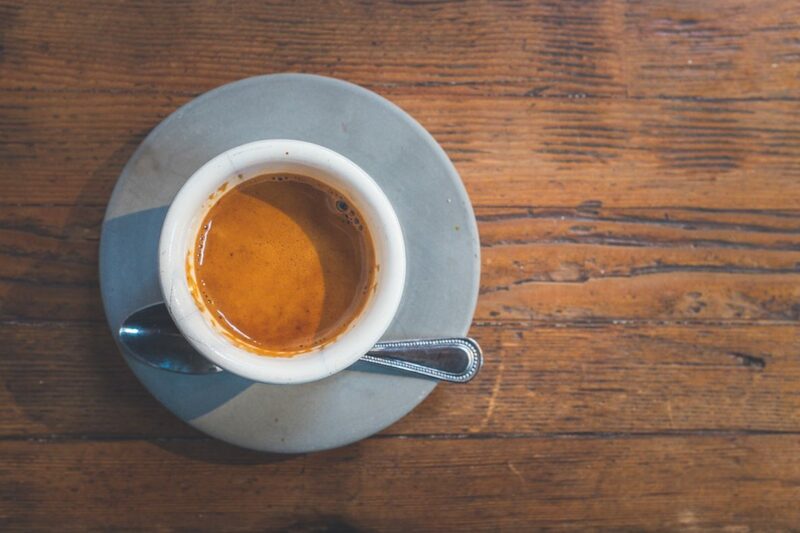 Is It Espresso or Expresso – How Do You Spell It? Review of: Is It Espresso or Expresso - How Do You Spell It? Funny how the baristas in coffee shops ask you this question – how do you want your coffee sir? Not that the question is wrong, it is just that, until now I still get confused on what the question wants to achieve. I mean, how should I answer the question, right? What is the question trying to point out? Should I answer, I want it hot with warm milk or I want it iced. I still answer the question though and just usually say – I want it black, as simple as that. Every time I go to a coffee shop, I hear other people answer – I want a cappuccino or I want mochachino. Hence, I would pause a while and think, did they answer the question correctly? Should the question be phrased differently, like – What type of coffee do you like? Or what do prefer? Well, whatever the question is, the answer will always be your favorite cup. You want to have a cup of coffee, and that is it. Sorry, I do not want to confuse you with that, besides that is not the point of this article. So, I just really had to get that out of my mind. Although come to think of it, it might still be connected, since I will be talking about coffee. Here we go. Coffee is the number one choice of people around the world. People drink coffee whether hot or iced any time of the day. However, this beverage is better prepared hot and a wonderful drink in the morning. I am thinking of preparing a cup of coffee as I am writing this article (insert smiling, but drooling face). Everyone is talking about this beverage. People of all ages (well except for kids and teens) drink coffee. There are a lot of famous coffee shops that serve different coffee-based drinks. It has been part of our lives and our culture. If you browse through the internet now, you would see a lot of benefits from drinking coffee. From health benefits to social and economic benefits. You name it, coffee can give it! We cannot (well I can only speak for myself) or rather, I cannot imagine my day without getting my usual caffeine fix. Just a cup of hot, bold coffee and I am good to go. That is how I start my day, I prepare a hot strong coffee blend and add a teaspoon of sugar. That is how I like my coffee. So here is the thing, for the longest time I hear people say “Espresso” as “Expresso” – not with an S, but with an X. Which is which? 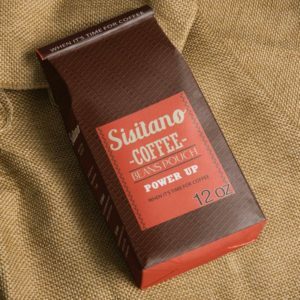 Before we continue with the Espresso – Expresso topic, let us first understand what an Es… errr… Ex… huh, what this strong coffee blend is. I frequently go to coffee shops. There are times when I order a Latte or an Americano, if I wanted just to unwind and relax. Just sipping my blend and let time run. There are times where I needed an extra caffeine shot to keep me awake or if I have to stay long hours to complete a task. Every time I order a shot of Espresso, I never really thought of the pronunciation. What I know is that it is Espresso, anyway that is how most people would pronounce it, until one day. Here is the story, I was in a famous coffee shop, and I just wanted to order a shot of Espresso, and leave after that. As I reached the counter, I gave my order and said I want a shot of Espresso. After a few minutes, one of the baristas called my name and shouted my order. To my surprise, the barista said – A Shot of Expresso! He said it with an X and not with an S.
Confusion was evident on my face. Was it just slip that he committed? Or was it pronounced as Expresso and not Espresso? To be honest, I was convinced for a minute that it was Expresso, besides I consider the barista as the expert. These baristas were gone through training before they got the chance to prepare these coffee drinks. I was torn between what I know and what the barista may know, that I do not. Hence, I gazed around to check on the other guests if they also noticed the pronunciation. I tried my best to observe the different expressions on their faces, but to my dismay, no one bothered. Maybe no one noticed the pronunciation or they were just too shy to react. I went home still thinking of the Ex and Es pronunciation. I checked the internet and tried my best to understand which one is correct. Here we go. 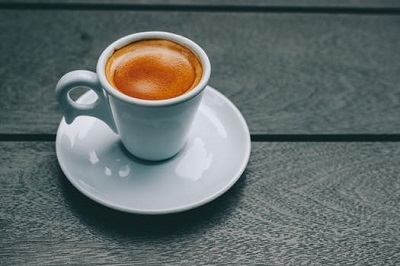 Espresso originated in Italy, it was a famous drink that started around the 1900s. 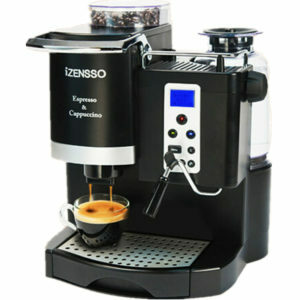 Espresso is the name of the machine that produces Espresso. 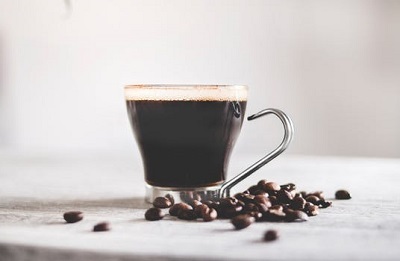 Some parts of the world would call it Expresso because it is from the term Express Press, which is what the main idea of Espresso is. A coffee shop that can be done in just a few minutes, thus the term Express Press. 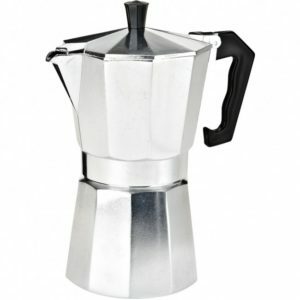 Others believe that Espresso is an Italian – American pronunciation and the Expresso is a French pronunciation. Other say that it has been a globally accepted change in the spelling and pronunciation. Espresso to be Expresso is just fine. It does not matter, if you are more comfortable saying Espresso, then by all means. If you say it as Expresso and no one corrects you, then that is ok. The Espresso pronunciation will be an unending debate by coffee sommeliers and even linguistics. The variation will remain to be a topic that people will engage in. As for me, it remains to be Espresso, the coffee that we learned to love and enjoy. You want a single shot or a doppio, or you just want your coffee to be that special beverage that makes your day. What about you? How do you want your coffee? How Do You Prefer To Spell It?